An occasional podcast about ideas, politics, and culture. Each episode, David Sehat and his guests break down the questions of the day with a bigger picture perspective. 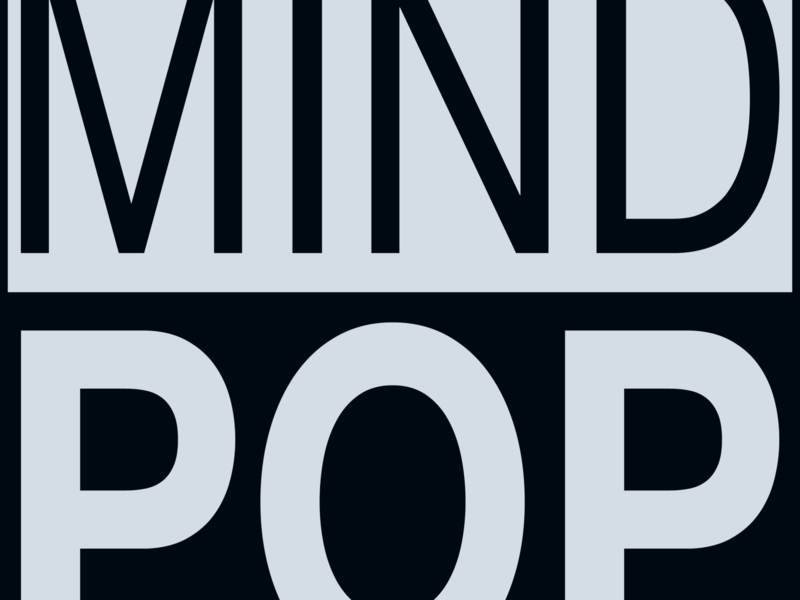 If you want engaging discussion with interesting thinkers, welcome to MindPop. Subscribe to the show in iTunes, Google Play, Stitcher, or iHeartRadio.